Posted February 22nd, 2018 by ArmInsCo. Cyber liability coverage (for data breaches) has evolved from just insurance for information technology companies to coverage that nearly every type of business should carry. From retailers, property managers, banks, contractors, distributors, restaurants and medical offices, many businesses are unaware of the severe data breach exposures they face. Any business not making an effort to protect the personal private information, either virtual or on paper, of employees, vendors and clients is seriously out of step with the emerging landscape of privacy law. Our office can provide your business with the right combination of coverages to fit your unique exposures. 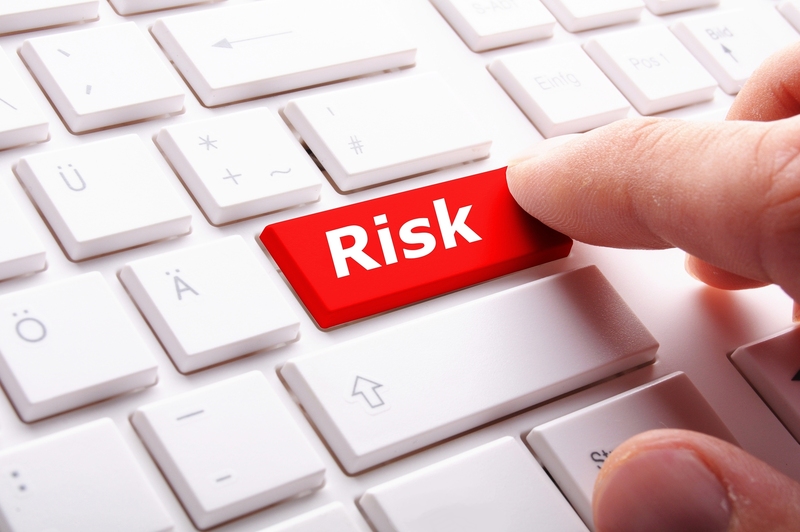 Cyber risk insurance is still available at very reasonable premiums. Do not use the same password for all of your accounts. Log-ins associated with online banking, financial services and online purchases should have different passwords. Only connect to the Internet over secure, password-protected networks. Don’t collect or maintain information that you don’t need. Password protect all important documents. Never email information using an unsecured Wi-Fi network. If you have a standard business insurance policy you may not have adequate cyber liability protection. Let us work with you to provide the right combination of coverages unique to your business. Many of our insurers offer first and third party coverage to help protect your business from what could be an irrecoverable loss. Contact us today and see how together we can protect your business from cyber liability.